A French engineer turned business executive, Jean-Louis Gassée joined Apple in 1981 to start its French division. Apple France was a great success, and Gassée became increasingly influential at Apple. 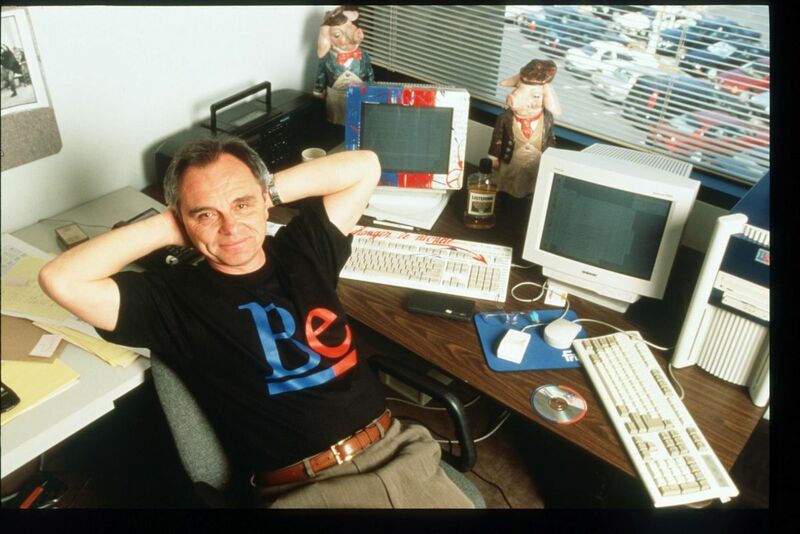 He took over the Macintosh project after Steve Jobs left in 1985. Gassée remained at Apple until 1990, and started a software company soon afterwards, Be Inc. When Apple had to acquire an OS in 1996, they first picked BeOS, before switching to Steve Jobs's NeXTSTEP.